Have your kids tried sensory play with rice? It’s even more interesting when you let them lead the activity! 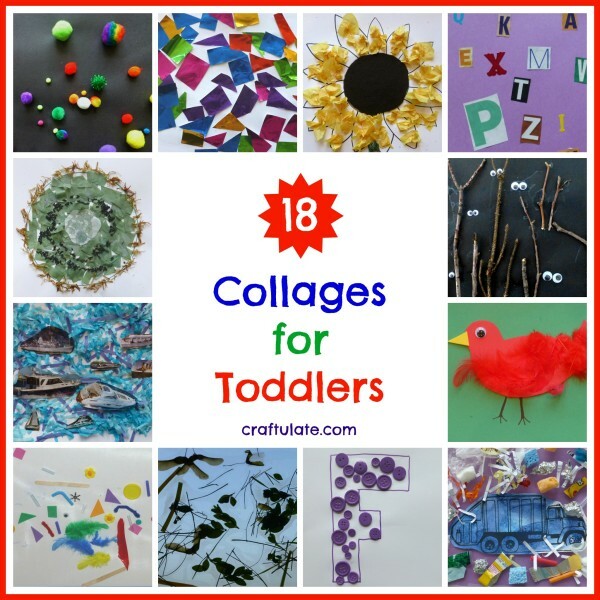 Here are 18 great ideas of art collages for toddlers to make – using a wide variety of materials and backgrounds! These frozen strawberry pops are made from only three ingredients and are perfect for a cool fruity treat. Did you know that you can make jelly bean play dough? It smells fantastic! 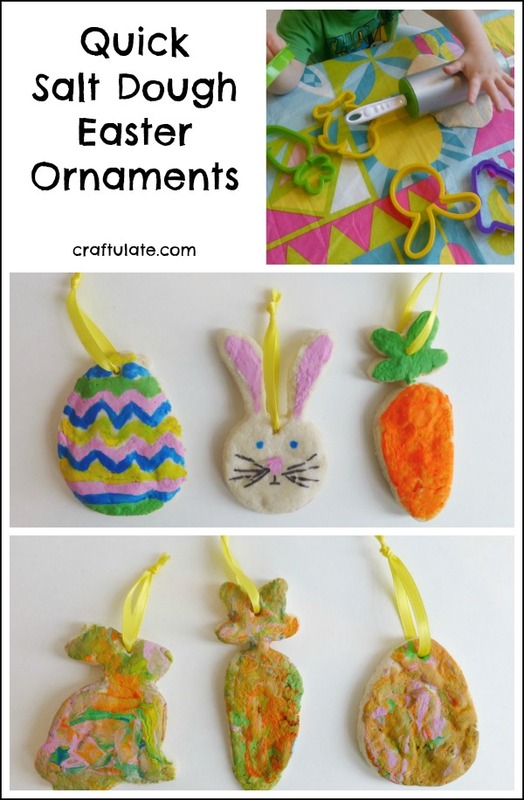 These quick salt dough ornaments are a perfect craft for a playdate at Easter-time! Summer Fun at Dollar Tree! Are you thinking about summer yet? Here’s a sneak peek at some of the Dollar Tree Summer Fun items! Here are some of the train party crafts that I provided for my son’s recent birthday party! Animal cookies are always fun, but these 3D animal cookies are even better! 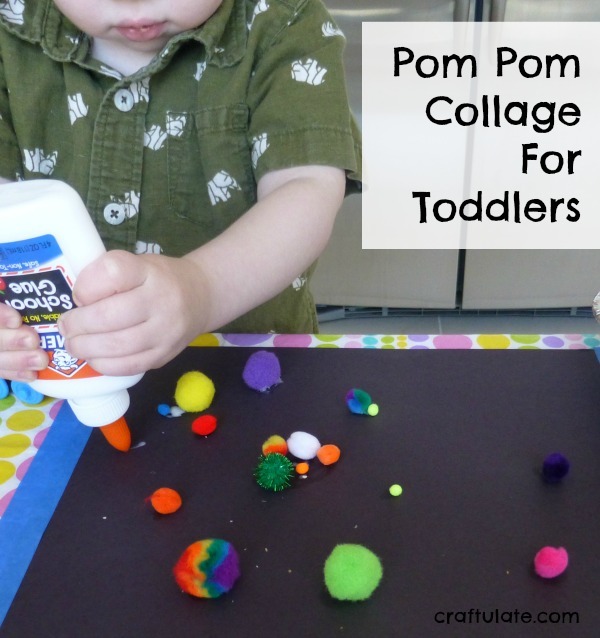 This pom pom collage activity is really easy to set up! Working with those small pom poms is great for practicing fine motor skills. Here is the last in our transportation series – All Things Train! We looked at electric trains, diesel trains and of course steam trains!